Janitorial Services Gloucester: Welcome To Our Blog! Hello, and welcome to CleanPro’s new blog! CleanPro is a Top Rated Local® residential and commercial cleaning company that will help you with all your cleaning needs from janitorial services to fire, smoke and water damage restoration. This blog will give you some tips and guides for keeping your home or workplace safe for family and employees. Below are some of the topics we will be talking about in our blogs. If you have a growing business, it’s important to make sure your employees have a comfortable and safe environment to work in. Our blog will discuss many commercial cleaning services such as janitorial cleaning, carpet cleaning, duct cleaning, landscaping maintenance, seal coating, and many more! Having a clean home is equally important as a clean workplace. 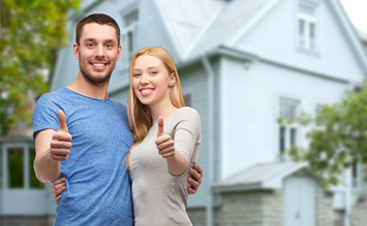 CleanPro’s blog will cover all the important topics that will keep your home safe for your family. Air duct cleaning, mold remediation, upholstery cleaning, mosquito and tick control, and driveway seal coating are all important pieces to that puzzle. Although we’re not HVAC specialists, we do specialize in air duct cleaning. 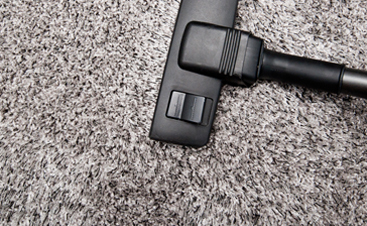 At CleanPro, we believe that having great air quality in your home or office is equally as important as having a clean carpet or upholstery. People are sensitive to airborne allergens, especially people with asthma or other respiratory diseases. We’ll cover topics to help you keep your home free of this common household problem. If you’ve been busy redesigning or repairing your home, the last thing you want to do is worry about having to clean up the mess. Our blog will give you detailed tips on making the cleanup process easier to help you get your home back to its original, clean state. It’s hard to tell when disaster will strike, but you should always be ready just in case! Our blog will give you tips on preparing for an event such as a fire or flood, as well as tell you where to begin if the event does occur. This can be a scary situation for any homeowner, but CleanPro is here to make your life a little easier! 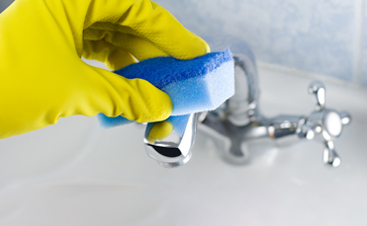 Stay tuned to our blog for great tips and guides on keeping your home or business clean and comfortable for everyone. In the meantime, if you have a cleaning project that you need done, don’t hesitate to contact CleanPro today! We’re a Top Rated Local® cleaning service company in Gloucester, Massachusetts.